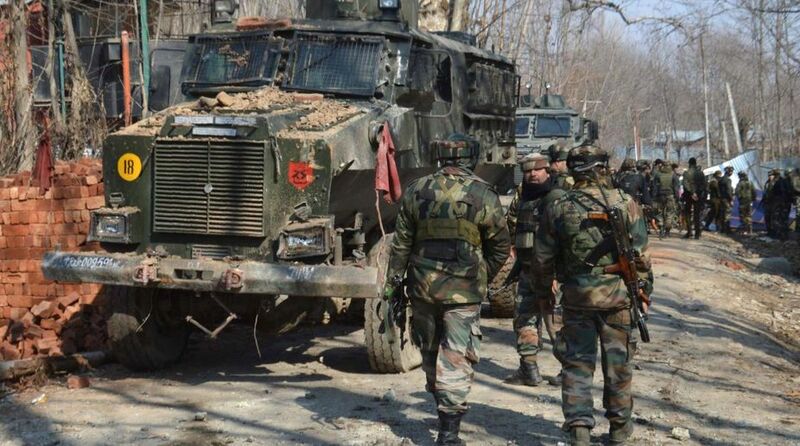 A soldier and three terrorists were killed on Saturday in an encounter between the Army and militants in the Danna area of Bandipora in North Kashmir. The martyred soldier has been identified as Rifleman Shive Kumar. He was injured during the encounter and succumbed to injuries after he was taken to hospital. Army spokesman Colonel Rajesh Kalia said weapons and “war like stores” have been recovered from the encounter spot.